Nothing beats a stroll a down a dark slick street to cool off on a hot summer night. The second week of TCM’s Summer of Darkness boasts as strong a lineup as the first. 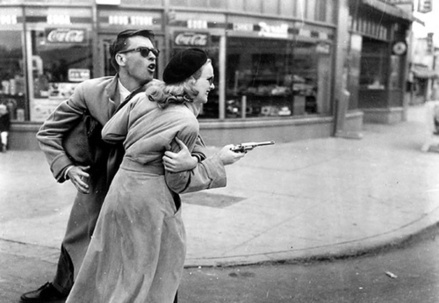 Curated and hosted by the Czar of Noir himself, Eddie Muller of the Film Noir Foundation and the Noir City film festivals, TCM’s Summer of Darkness is one festival of shadowy dreams and gun crazy nightmares you won’t want to miss. 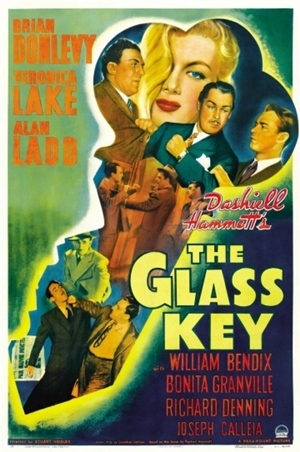 6 a.m. (3 a.m.): “The Glass Key” (Stuart Heisler, 1942). Brian Donlevy, Alan Ladd and Veronica Lake star in this stylish remake of the 1935 film based on Hammett’s popular novel. The story follows a ruthless political boss and his personal adviser, who become entangled in a web of organized crime and murder involving the daughter of a rising gubernatorial candidate. Akira Kurosawa once claimed this film to be the inspiration for his classic samurai flick “Yojimbo” (1961). 7:30 a.m. (4: 30 a.m.): “Laura” (Otto Preminger, 1944). 9 a.m. (6 a.m.): “Ministry of Fear” (Fritz Lang, 1944). 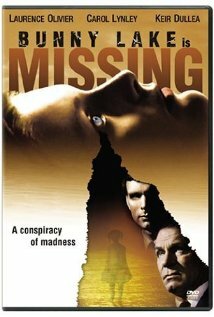 Ray Milland, just released from a British mental institution, wins the wrong cake at a charity raffle and becomes ensnared in a nightmarish web of espionage and murder. Graham Greene wrote the source novel. Co-starring Marjorie Reynolds and Dan Duryea. 10:30 a.m. (7:30 a.m.): “Murder, My Sweet” (Edward Dmytryk, 1944). 12:15 p.m. (9:15 a.m.): “Danger Signal” (Robert Florey, 1945). More top-notch caddery from that expert lounge snake, Zachary Scott, pulling the wool over Faye Emerson’s and other eyes. 1:45 p.m.
(10:45 a.m.): “Detour” (Edgar Ulmer, 1945). 3 p.m. (12 p.m.): “Mildred Pierce” (Michael Curtiz, 1945). 5 p.m. (2 p.m.): “Deadline at Dawn” (Harold Clurman, 1946). Bill Williams is a sailor on leave who has just one New York City night to prove his innocence of murder. Susan Hayward and Paul Lukas are the shrewd dancer and philosophical cabbie trying to help him. Clifford Odets’ script is from a Cornell Woolrich novel. 6:30 p.m. (3:30 p.m.): “Johnny Angel” (Edwin L. Marin, 1946). Middling noir with George Raft hunting down killers and Claire Trevor. “Gun Crazy” is Joseph H. Lewis’ masterpiece. 8 p.m. (5 p.m.): “The Gangster” (Gordon Wiles, 1947). A sleeper. Good, neglected gangster noir, based on novelist (and later, screenwriter) Daniel Fuchs’ superb Brooklyn low-life chronicle, “Low Company.” (Read it, if you haven’t.) With Barry Sullivan, Shelley Winters, Akim Tamiroff, John Ireland and Harry Morgan. 9:45 p.m. (6:45 p.m.): “Gun Crazy” (Joseph H. Lewis, 1950). 11:30 p.m. (8:30 p.m.): “Tomorrow is Another Day” (Felix Feist, 1951). An ex-con (Steve Cochran) adjusts violently to post-prison life. With Ruth Roman. 1:15 a.m. (10:15 p.m.): “Nightmare Alley” (Edmund Goulding, 1947). 3:30 a.m. (12:30 a.m.): “Night Moves” (Arthur Penn, 1975). Underrated ’70s private-eye noir, set in the Florida Keys, with Gene Hackman as the tough P. E. and Melanie Griffith, Edward Binns and James Woods in fine support. Written by Alan Sharp and directed by Arthur Penn (“Bonnie and Clyde”). 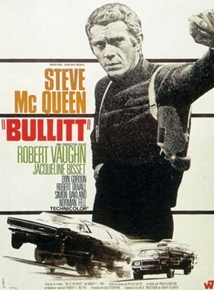 8 p.m. (5 p.m.): “Bullitt” (Peter Yates, 1968). One of the more stylish cop-movie thrillers. With Steve McQueen at his coolest, Jacqueline Bisset at her loveliest, Robert Vaughn at his slimiest – plus the car chase to end all car chases. 2:15 p.m. (11:15 a.m.): “A Kiss Before Dying” (Gerd Oswald, 1956). A charming psychopath (Robert Wagner) preys on two sisters (Joanne Woodward, Virginia Leith) in this tense adaptation of the novel by Ira Levin (“Rosemary’s Baby”). With Jeffrey Hunter and Mary Astor. 12 a.m. (9 p.m.): “Greed” (Erich von Stroheim, 1924). Erich von Stroheim’s silent masterpiece about the dark side of life in San Francisco and Death Valley, with Gibson Gowland, Jean Hersholt and ZaSu Pitts as an odd, deadly triangle. Mutilated and cut by nearly six hours by MGM and Irving Thalberg, this is still one of the all-time great films. 12 p.m. (9 a.m.): “The Fallen Idol” (Carol Reed, 1948). mesmerizing story of a little French boy (Bobby Henrey), a French diplomat’s son, who hero-worships the embassy butler (Ralph Richardson), but mistakenly comes to believe his idol has murdered his wife, and keeps unintentionally incriminating him. Graham Greene adapted the script from his short story. 5:45 p.m. (2:45 p.m.): “Bunny Lake Is Missing” (Otto Preminger, 1965). Bunny Lake is an American child kidnapped in London, Carol Lynley her terrified mother, Keir Dullea her concerned uncle, Anna Massey her harassed teacher, Noel Coward her sleazy landlord, and Laurence Olivier the brainy police detective trying to put the pieces of the puzzle together. The most important of those pieces: Was Bunny ever really there at all? A neglected gem; based on Evelyn Piper’s novel. 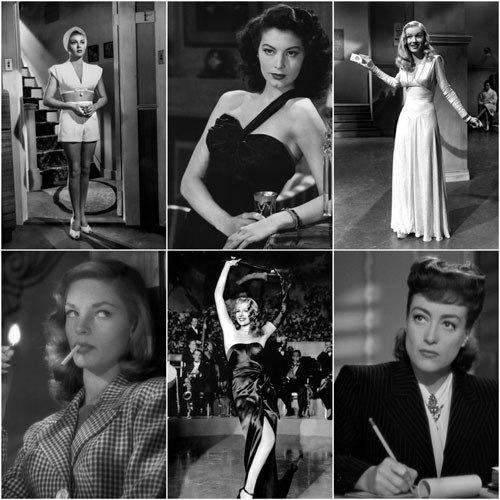 Lana Turner, Ava Gardner, Veronica Lake, Lauren Bacall, Rita Hayworth and Joan Crawford. 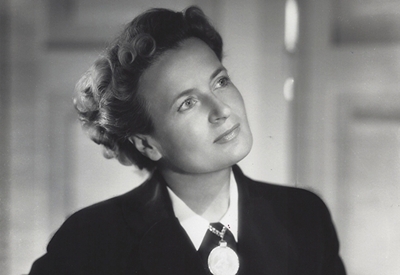 During World War II, film industry designers were affected by shortages of fashion materials, such as silk and rubber. Additionally, they had to work around the strict codes of the censors, ensuring that no navels were shown and that legs were properly covered. Carefully constructed two-piece ensembles and thigh-high slits were a few of the ways to circumvent the wardrobe strictures set down by the Hays Office. And, of course, designers had to disguise any figure flaws of their leading ladies and men. For example, in “This Gun for Hire” (1942, Frank Tuttle) Edith Head found subtle ways to elongate Veronica Lake’s diminutive (4’ 11”) frame. 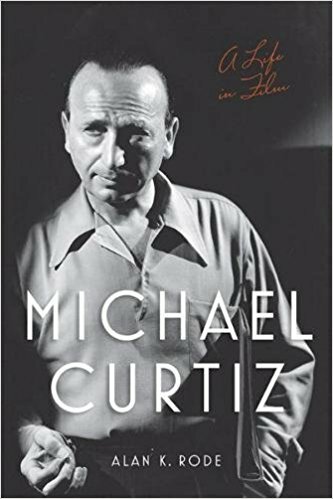 Truhler dissected several other classic offerings: “Casablanca” (1942, Michael Curtiz, costume design by Orry-Kelly), “To Have and Have Not” (1944, Howard Hawks, costume design by Milo Anderson), “Mildred Pierce” (1945, Michael Curtiz, costume design by Milo Anderson), “Gilda” (1946, Charles Vidor, costume design by Jean Louis), “The Killers” (1946, Robert Siodmak, costume design by Vera West), “The Postman Always Rings Twice” (1946, Tay Garnett, costume design by Irene Lentz) and “Sunset Blvd.” (1950, Billy Wilder, costume design by Edith Head). 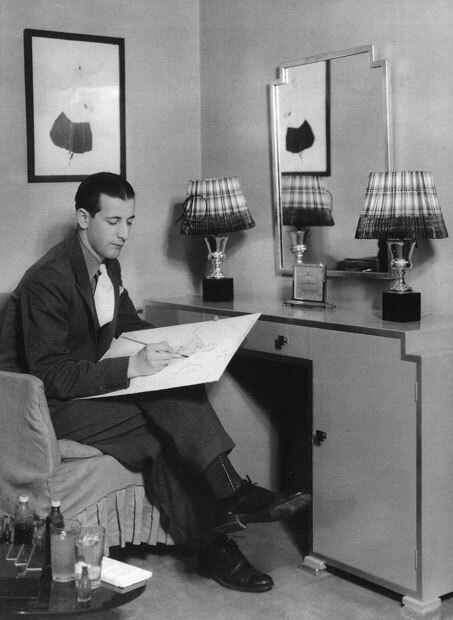 Surprising, given the importance of clothes in establishing character and mood, the Academy did not award an Oscar for costume design until 1948. 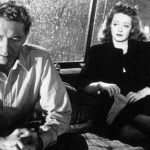 Truhler, who sees 1946 as a stand-out year for film noir, discussed the iconic look of each movie and showed how the designer’s influence is still keenly felt on contemporary runways and with today’s style-setters. She also elaborated on the challenges and pressures costume designers face, pointing out that the legendary Ms. Head “borrowed” work from other people to snag her job at Paramount. On a sad note, three great talents of the costume-design business (West, Lentz and Robert Kalloch) committed suicide. We at FNB are looking forward to Truhler’s books – one on the history of film and fashion and another on Jean Louis, who was married to Loretta Young from 1993-1997. 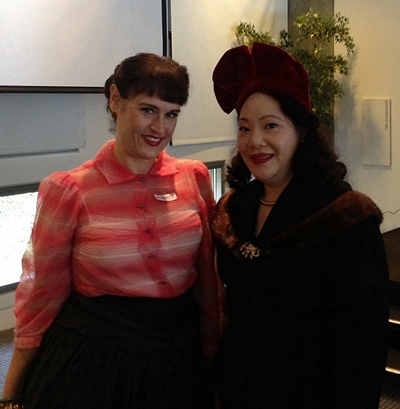 Following Truhler’s talk, Gabriela Hernandez, founder of Bésame Cosmetics, gave a great lecture on the evolution of makeup in the movies (it all started with Max Factor) and how cosmetics were used in the 1920s, ’30s and ’40s to create the look of a siren. 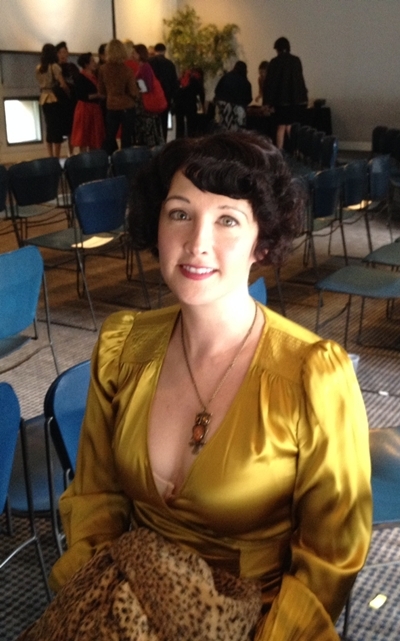 A raffle winner got a demonstration on how to amp up her film noir allure with Bésame products. 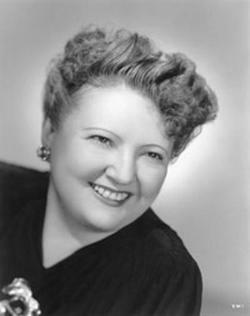 Ginger Pauley is known as the Vintage Girl. 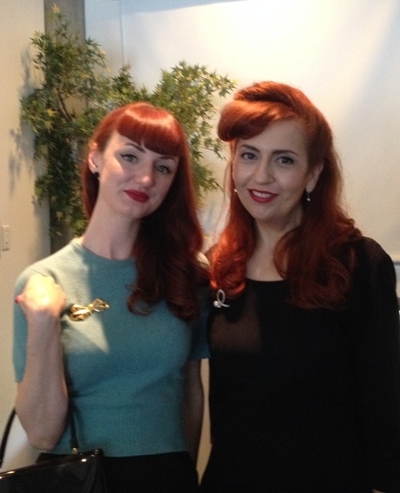 Margot Gerber and a fellow retro enthusiast at the Skirball Cultural Center. 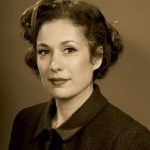 Erin Cherry perfectly pulls off a film noir look. Tippi Hedren’s pale green dress from “The Birds,” shot by Richard Harbaugh / ©A.M.P.A.S. Starting on Oct. 2, you can stroll through history in style at the Hollywood Costume exhibition, which is housed in the Wilshire May Company building (at Wilshire Boulevard and Fairfax Avenue in Los Angeles), the future location of the Academy Museum of Motion Pictures. The designer Adrian at work. Summing it up perfectly was a quotation inside the show from Adrian, a legendary Golden Age designer and creator of “The Wizard of Oz” ruby slippers, which are on display. Said Adrian: “Few people in an audience watching a great screen production realize the importance of any gown worn by the feminine star. They may notice that it’s attractive, that they would like to have it copied, that it is becoming. More than 150 iconic costumes curated by Deborah Nadoolman Landis will be on display – including Marlene Dietrich’s costumes from “Morocco” (1930) and Marilyn Monroe’s infamous white dress from “The Seven Year Itch” (1955) as well as Jared Leto’s costume from “Dallas Buyers Club” and several entries from “American Hustle” and “The Great Gatsby” (all 2013). Film noir makes a showing (there’d be trouble otherwise!) with Kim Novak’s emerald-green dress from “Vertigo” and Tippi Hedren’s pale green dress from “The Birds,” not to mention examples from “Mildred Pierce,” “Bonnie and Clyde,” “L.A. Confidential,” “The Big Lebowski,” “Basic Instinct” and “No Country for Old Men.” The work of legendary Edith Head is well represented. In conjunction with the Hollywood Costume exhibition, the Academy will present screenings, starting Saturday with a terrific double feature: the Coen Brothers’ “No Country for Old Men” and “The Big Lebowski.” Several of the featured costume designers will appear in person to introduce their films. 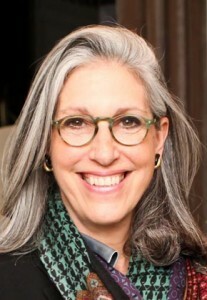 Designer and curator Deborah Nadoolman Landis originally approached the Academy several years ago with the idea for the show. 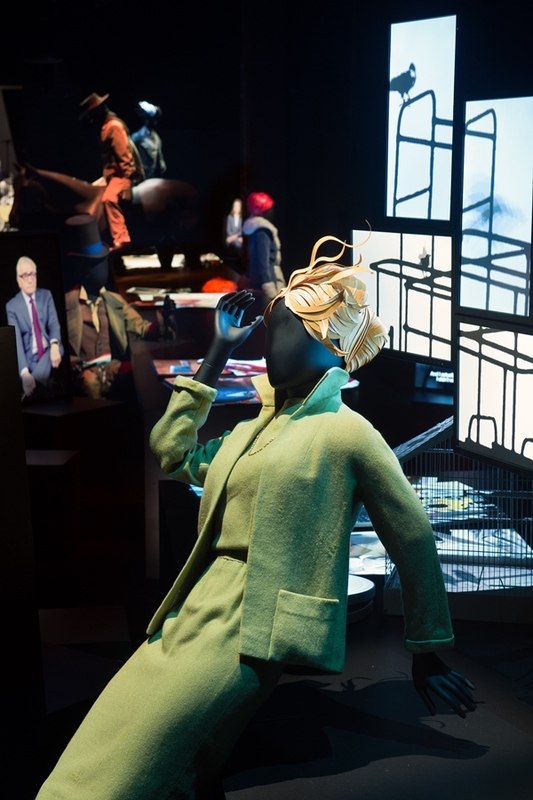 The Academy passed on Hollywood Costume, so Landis took it to London’s V&A, which snapped it up. 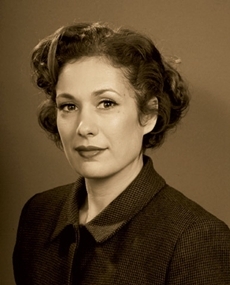 Wanted to share my talk on “Mildred Pierce” (1945, Michael Curtiz) on Saturday, Sept. 20, at the West Hollywood Library. 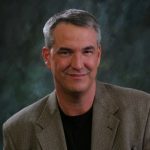 The library’s Corey Roskin introduced me. Hope you enjoy! The movie was popular with critics and audiences, and it garnered six Academy Award nominations including best picture. Joan Crawford won for best actress. The superb cast members (Eve Arden, Ann Blyth, Jack Carson, Bruce Bennett, Zachary Scott) balance Crawford beautifully. Arden and Blyth both got Oscar nods for supporting actress. The screening was part of WeHo Reads, a noir-themed month-long literary program.